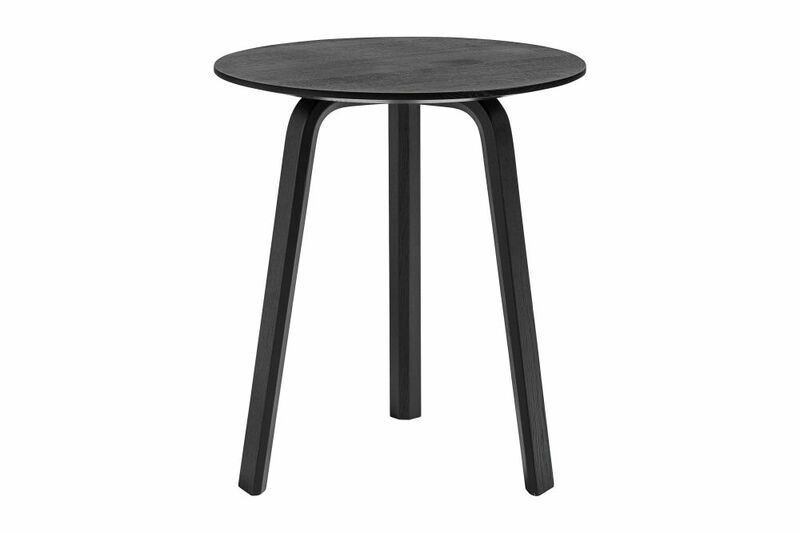 Bella Side Table is a site-specific design made for the luxury hotel Bella Sky in Copenhagen. It offers a perfect side table for a few small items. The matt stain, which is available in a range of contemporary colours, lets the natural grain of the wood shine through.